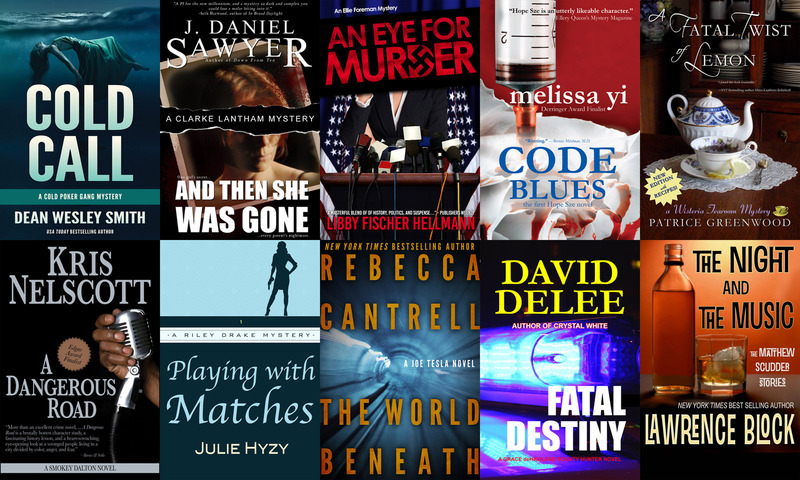 The Dark Justice storybundle (which you can find by clicking on the link, or the banner at the top of this page, or the image at the bottom of this post) is entering the home stretch, and we’re still trying to spread the word. If you have a podcast, a blog, a facebook page, a tumblr account, a twitter account, or any other sort of obsession that might touch fans of nail-biting dark mysteries, now’s the time to spread the word. Bring them the images. Bring them the audio.